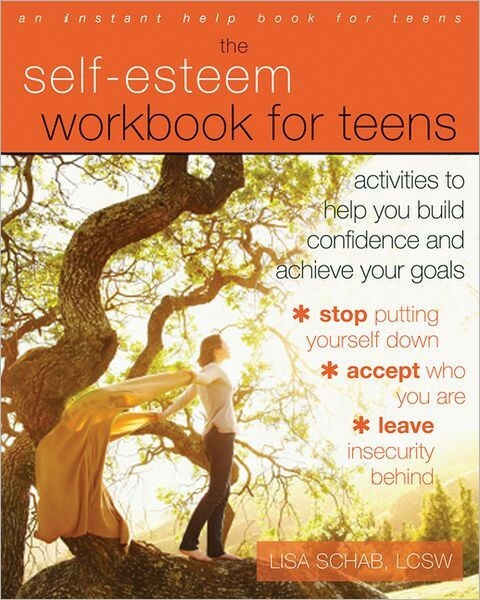 Girls' confidence drops by 30% between the ages 8 and 14. "Now, more than ever, girls should be armed with confidence. They need to have faith in their phenomenal abilities, resist the need to please, fight back against intimidation from peers or adults, and stand up for others, and most importantly, themselves. 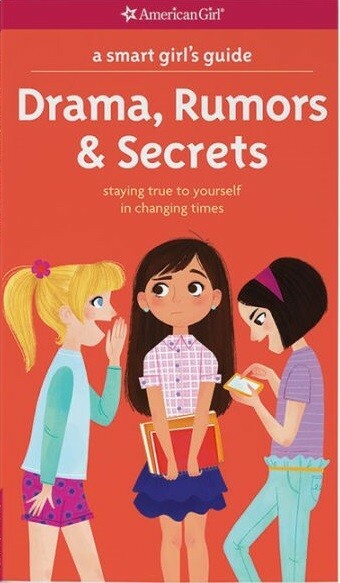 Confident girls become confident women, and we want that status for our girls, who seem fearless and exuberant through most of elementary school, only to lose confidence at puberty. Boys and girls run neck and neck, confidence-wise, up to then, but when the estrogen-testosterone waves start flooding kids’ brains, all that changes. 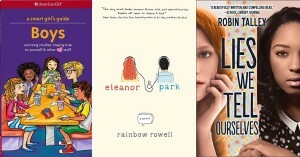 For girls, confidence takes a huge hit," write Katty Kay, Claire Shipman and JillEllyn Riley, in TIME. 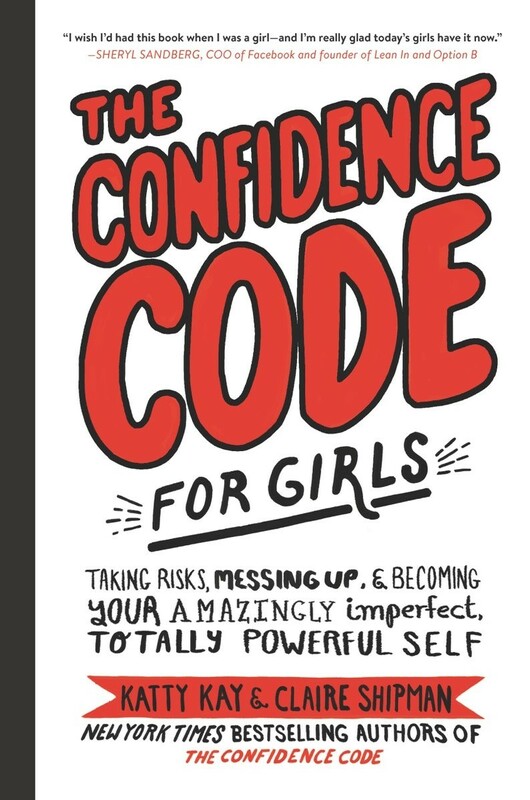 To determine just how much of a confidence drop girls experience, Kay and Shipman, who are the authors of The Confidence Code for Girls, worked with a polling firm to survey over 1,300 girls in the U.S. from ages 8 to 18. The study found that girls' confidence drops by 30% between the ages of 8 and 14. "We were surprised at how quickly, how deep that drop is," says Shipman. "And especially because right until age 8, there's really no difference [between girls and boys] in confidence levels." 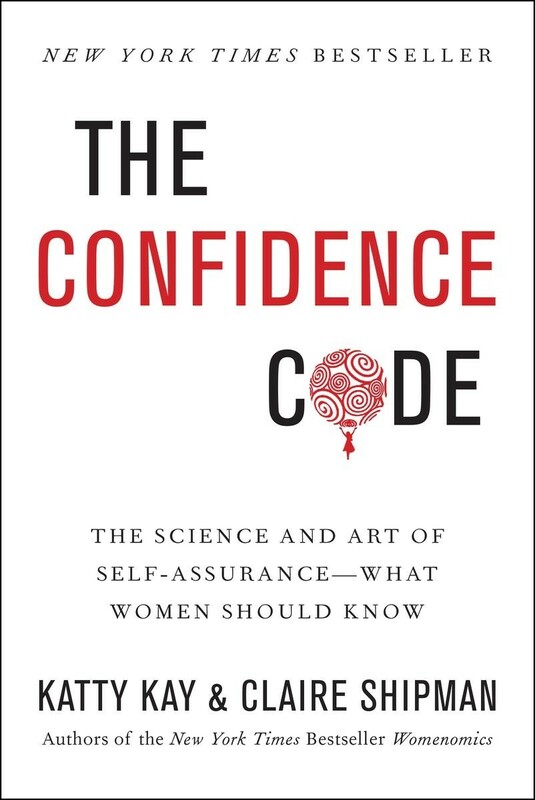 Based on their prior book, The Confidence Code, focused on adult women, they also know that, once opened, this confidence gap often fails to close later in life. One contributor to this drop in confidence is that fact that, as girls reach their tweens, they become more aware of others' emotions, making them more cautious and less risk-taking. 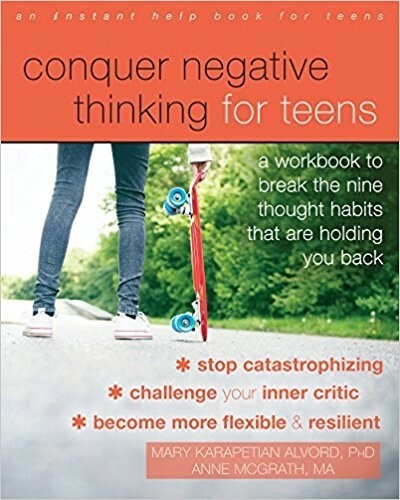 "Combine these incredible attributes with some of the ways girls are socialized differently from boys, and you get a blueprint for startling intellectual prowess and emotional intelligence, or, on the flip side, you get the kind of overthinking that is crippling to tween and teen girls," observe the authors. There are a variety of toxic thinking patterns that girls might fall into without realizing. "Some assume they know what everyone else is thinking, especially when it’s about them," the authors write. "Anything bad happening is automatically their fault, or at least that’s what they think other people think. For others, a set-in-stone attitude grabs ahold, so that anything that happens is immutable, fixed, permanent. A bad grade means they’re stupid. An unanswered text means their friends hate them." Another destructive habit — one common to many adults as well — is catastrophization: "they imagine disaster around every corner. For a catastrophist, one wrong answer indicates academic Armageddon." These thinking patterns hold girls back in a number of ways: aside from the energy lost to their worries, they discourage girls from trying new things and taking risks, whether it's a challenging course at school, a new activity, or expressing an opinion that doesn't fit in with the crowd. In other words, they are deterred from participating in the types of activities and experiences that could challenge them and help build their self confidence. 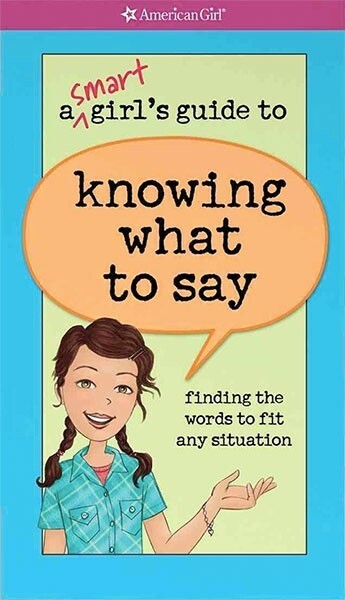 Fortunately, the authors assert, there are simple cognitive solutions that can "combat these flawed thinking patterns" and help girls build confidence. One option is "changing the channel" when emotions start getting overwhelming: "something as simple as putting on music, taking a walk, or practicing an instrument calms the circuits experiencing emotional overload." Similarly, "​looking at positive images and listing positive thoughts, even for a few minutes, [will] release the feel-good endorphins that will calm them down." Optimistic "maybe" thoughts can help with the set-in-stone attitude: "Maybe the unanswered text was because of a family dinner." Or they can ask themselves "What's the worst that can happen?... Usually, the answer is feeling momentarily uncomfortable [or] slightly embarrassed," they point out. "Women often come to understand too belatedly that our thoughts aren’t always our most accurate or helpful allies," the authors observe. 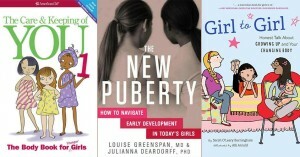 "If girls can start to see that pattern at age 10 or 11, imagine how much less angst they would feel, how much more control they would have, and the confidence they could start building." To read the full story, visit TIME.